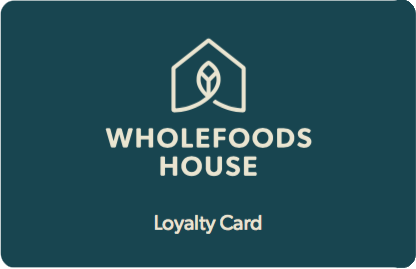 Sign up now to receive your loyalty card. It’s all good. It’s all here.